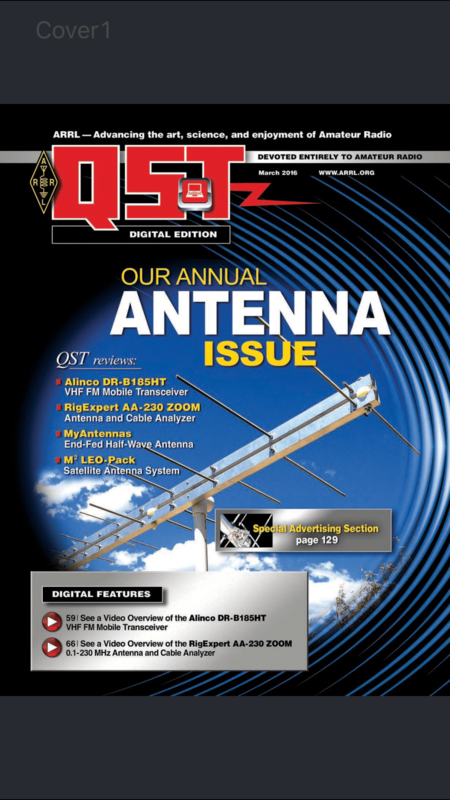 Did you know you can get QST on your phone & Tablet? Yes! 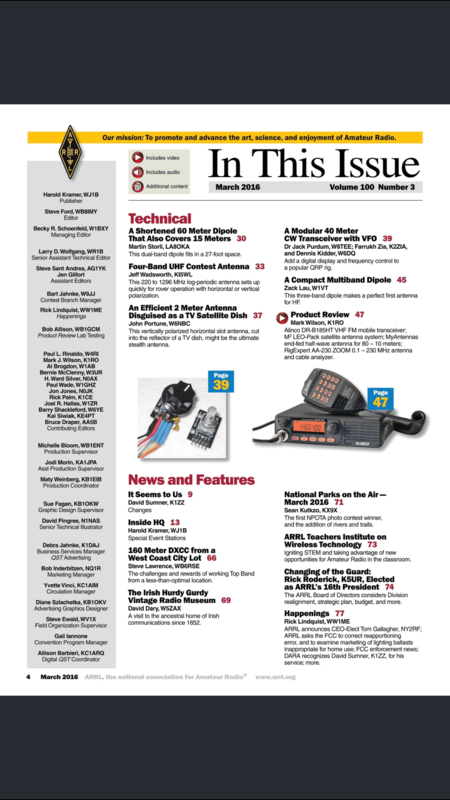 Get your latest issue of QST on your phone or tablet before it arrives in the mail! Also pull back issues. Perfect when not at home and you’re looking for that article or advertisement to share with others. Go to the App Store for your device and see if it’s available. 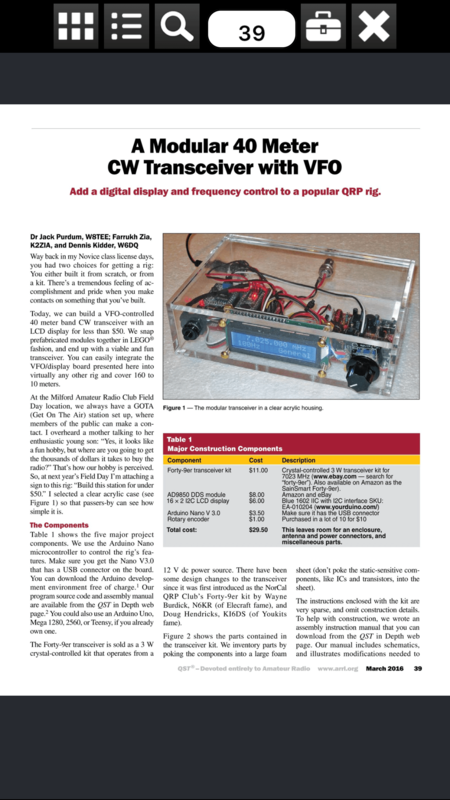 Must be an ARRL member to access the digital copies. Need the feel of paper between my bony fingers….and you can’t doggie ear on phone or tablet or rip out the pages to sit next to rig for consult (Contest Corral, S/E Stations). to each their own happiness. But handy on the road or when magazine is in another room or even worse, UPSTAIRS!